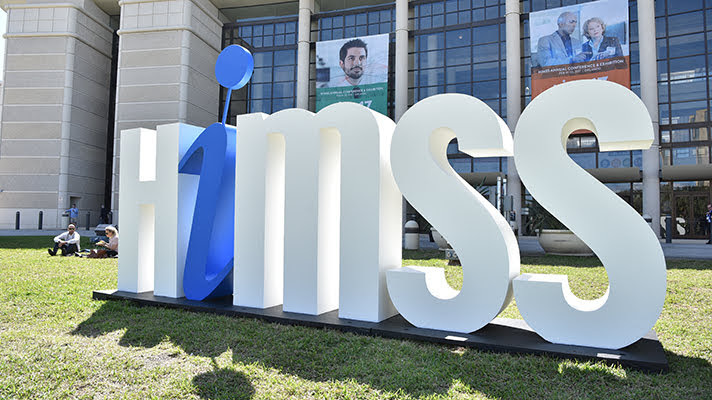 More than 30 U.S.-accredited colleges and universities with degree programs in fields related to health IT and health informatics will be on hand with booths at HIMSS19 in the University Row Pavilion. They will be discussing their undergraduate, graduate and doctoral degrees; certificate programs; executive education and continuing education. "University Row provides many resources to help attendees engage in continuing professional development, regardless of their professional or personal needs," said JoAnn W. Klinedinst, vice president, professional development at HIMSS. "Through a myriad of in-person and virtual resources that offer attendees new or additional undergraduate degrees, advanced degrees, certificate programs, executive education or non-degreed, continuing education programs, University Row has the resources to help busy health information and technology professionals plan their approach to continuing professional development and lifelong learning," she added. University Row offers a variety of programming for stakeholders from across the health IT and health informatics ecosystem. For example, one institution will offer the first program of its kind providing graduate education supported by evidence-based research, scholarship and publications: the Jefferson College of Population Health. Established names such as Johns Hopkins University School of Medicine, University of Michigan and Weill Cornell Medicine of Cornell University will be at University Row. As will a newcomer to health IT academics, Harrisburg University of Science and Technology. And attendees can find certificate programs that supplement knowledge gaps through the University of Wisconsin Extension of Continuing Education. "University Row provides many resources to help attendees engage in continuing professional development, regardless of their professional or personal needs." Those organizations and others will be available to speak directly with attendees at kiosks located in Hall B. "It is our hope that attendees will have a much richer perspective on advanced-level resources from nationally and internationally recognized colleges, universities and other organizations that will help them achieve their professional and personal goals and objectives, or perhaps identify resources for colleagues, too," said Klinedinst. "Because of the fast-paced culture of health IT and health informatics," she added, "lifelong learning is a strategic imperative, an absolute necessity for professionals."